A crib is a must if the safety of your baby is your No. 1 priority. Which I am pretty sure it’s your #1 priority if you are reading this…Basically, just like you and me, babies too, need an abode. To them the idea of a home is alien at first. You need to help your baby understand what’s what. What I mean is that your baby will most likely want to be attached to you 24/7 and that includes in your bed. If you develop good baby sleeping habits early on, you can teach them that their own baby bed is for their own safety and for the most peaceful sleep. For that, you need to make them experience a proper transition. A transition from their newborn bed (or your arms! ), or a moses basket, bassinet or co-sleeper to a fully fledged convertible crib, is an important step for both your baby and yourself as a parent. A crib is basically going to serve as a mini home for your child. It has longer life span than the newborn beds I mentioned above and is going to give your baby perfect company till he/she outgrows it. There are some excellent cribs that can be converted into full size beds too. This means it is just a one-time investment. Cribs are bestowed with bars and slats that allow you to keep vigil over your child even from a distance. Some cribs come with rocking mechanism that make the job of soothing baby to sleep even more easy. For me, I prefer the plan type crib, without any fancy swinging or anything like that. And I think most parents do aswell. I have made you a list of some of the greatest cribs you will ever come across. 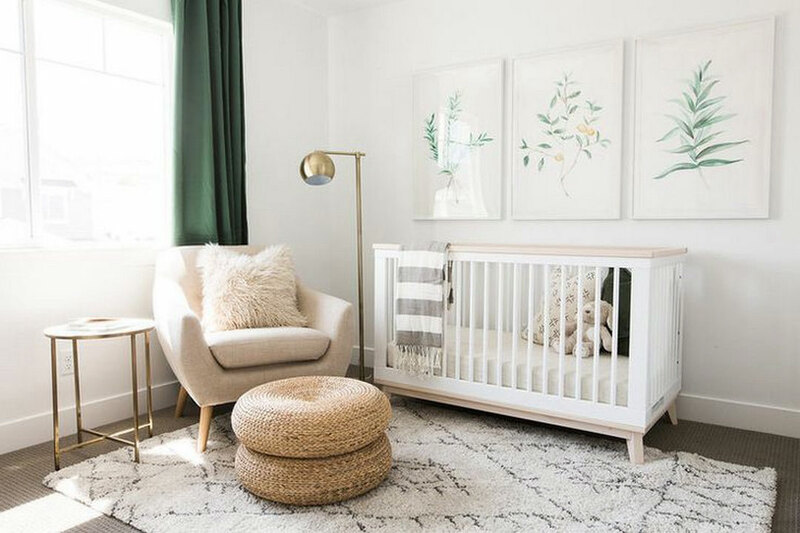 Like I’ve mentioned, you can also opt for a smaller option such as a mini crib if you live in a small apartment or prefer smaller, less bulky furniture or lack space for a full sized crib. Best Known for it’s Modern Design: Not looking like any other crib on this list, this one is a popular choice for young, Modern Parents. This crib is one of those modern mid size cribs that would look good in any nursery. It retains a 3 in 1 design and makes quite easy transitions into a toddler and day bed. There are three to four mattress levels that adjust as per your baby’s accessibility. You get a whopping six color options here and all of them look equally ravishing. It surpasses all safety standards and comes with a toddler rail. Best Known for being the Best Seller in a Timeless Sleigh Design: Here’s another one of those great looking cribs that will dazzle your baby room up. The design looks analogous to a sleigh. The slats on this crib are pretty slim allowing you to have a proper visibility of the baby. You can see what the baby is up to from far away too. As a sought after design it has full safety measures and precautions have been taken by choosing a slat design that is tightly packed. It is one of those timeless classics that imply you just need to buy it once and the crib is going to stay with your child forever. It is very durable. If you are planning to improve the look of your nursery you can choose to add matching accessories like dresser, chest and changing table. Surprise your visitors! Best Known as a Crib Made from Real Wood: Beautiful is the first thing that comes to your mind when you look at this crib. It has curvy secure edges that help in keeping your baby safe at all times. Even its legs are curved that helps your house fill up with resplendence. With its timeless style of adjusting and converting as per your kid’s growing up demands, this Delta Children crib is one of the most picked cribs in sleigh-style headboard designs. It is manufactured from real wood unlike others, and has that appealing soothing texture to it, that will help you increase the beauty of your décor. So this furniture is not only good for your baby, but is also pretty great if you are planning on aggrandizing your house. 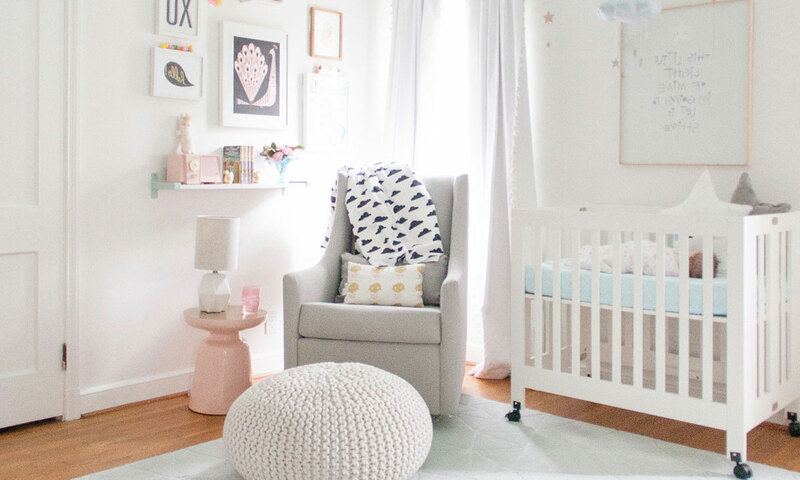 Best Known for it Being ‘Stylish’: If style is your primary concern when it comes to buying stuff for your baby, you must witness this crib live. It almost gives you the impression as if your baby is a royal blood. Yes! The board at one end is what makes it look quite antique and classic. It is a contemporary design especially created to look appealing. Slats are big and dainty looking ensuring your child stays in all the time. They are safe too, properly finished without any loose edges. Great wooden materials tend to be a tad heavy, and so is this Thomasville Kids crib. It is large unlike other baby cribs, and by the posh look I would say should be your first choice whilst looking for cribs. 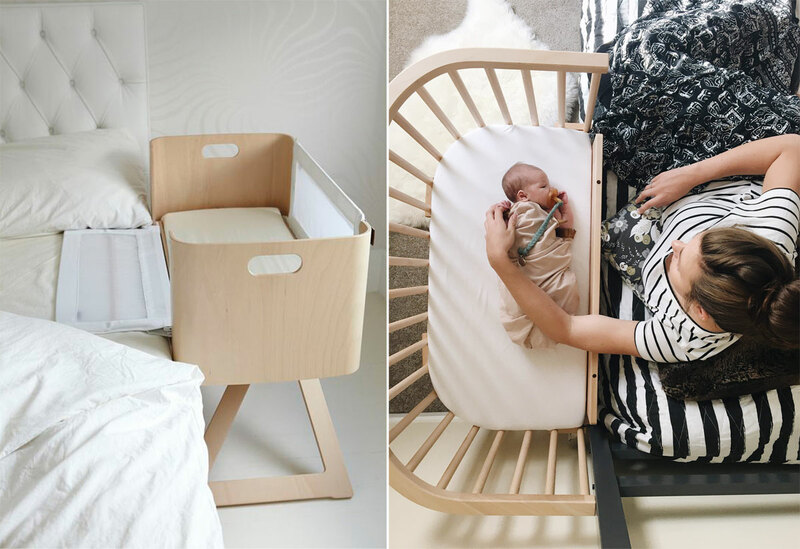 Best Known for Being Value for Money: If you are on a budget, (of course you must be, given the amount of things you need to buy for your baby) Union 3 in 1 crib is the best convertible you could get at a good price. It is a 3 in 1 crib unlike the aforementioned products. It can turn into a day bed and a toddler bed. Its design is drenched in simplicity. It looks like an ideal crib with no fancy heavy boards around for slats. There are fun colors available that you can opt for. They come in perfect size and are quite easy to assemble. The finishing on it is properly done. It is the best you could get if you are looking for a minimalist theme crib. Best Known for it’s Classic Style: Or you can opt for what the world is rooting for. Graco is a brand name and product hard to forget. Taking the baby industry by storm, it is a company that we truly trust, respect and revere. If you are looking to provide your baby the best possible crib, Graco Benton is the one you should be opting for. Graco products are known for their strength and quality. It is really sturdy for a baby crib. You can tell that by checking out its strong rails. It is a scratch proof in nature. It is properly baby tested to meet all the standard requirements of a crib. It converts into toddler bed, daybed and full-size bed as well, so you end up with a forever crib. Best Known for being 7 in 1: Close by giving meaning to convertible cribs is this brilliant designed baby crib. It has a whopping 7 in 1 design that it flaunts, meaning that the crib can be converted into toddler bed, day bed, twin bed and a full bed. Twin bed and full bed have two different setup options that help in breaking the monotony, and hence it becomes a 7 in 1 design. Made up of solid pine wood finish it is one of the best cribs doing the rounds in 2017. There are 4 different types of height adjustment settings in its mattress support frame that lets you adjust the crib as per your child’s comfort level. It is elegant and quite modish. It is available in different finishes as well, so you can get the one you want based on your décor. Best Knownf or Being the BEST SELLER in Baby Cribs: What if I tell you there’s a crib that could serve a number of purposes and not just be a crib? That it could come in handy even if your child is growing up and it could always turn into something useful during its entire lifespan. Yes, DaVinci Kalani Baby Crib is one stunning product. Not only does it act as a crib, it becomes a toddler bed, a day bed and a full size bed. So your child’s coming of age scene is set till he/she becomes a teen. Isn’t that a great investment? The quality of the baby crib is unbeatable and the product surpasses all the safety standards to give your child a safe, secure and cosy environment. The one important thing to remember is that babies spend more time in a crib than they would anywhere else. Hence, whatever you are spending on it needs to pass my 3 S test, it needs to be strong, safe and sturdy. You don’t want to compromise on these. Since baby cribs are quiet large they tend to occupy a lot of space. Pay attention to the size of Baby Crib. If you are suffering from space issues you can go for mini or portable cribs. Pay attention to the frame size of the crib. It should be such so as to accommodate standard size crib mattresses. Also, it should be an apt fit. You don’t want any space lingering between the sides of the mattress and crib walls. Because there is a chance of baby getting trapped there. 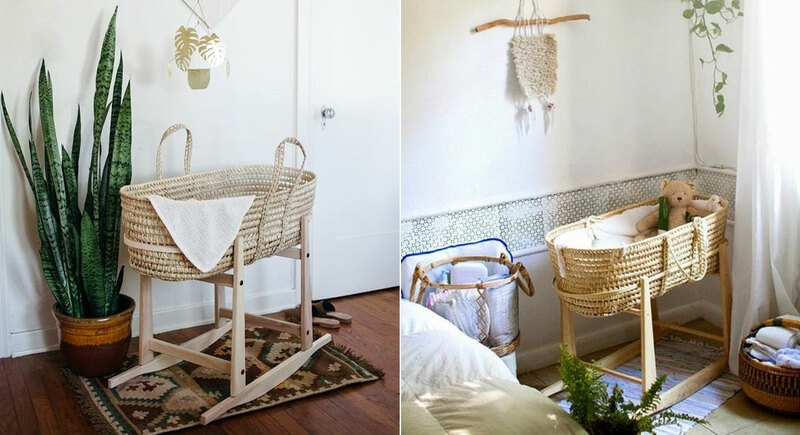 Always go for versatile cribs since they can be brought into use even after your baby grows up. Opt for those ones that allow you to make the makeover without much hassle. Always give precedence to safety first. Do not go for cribs with drop sides or accept a second hand crib. Movable railings can pose serious hazards for the baby. Make sure the crib is always kept away from windows, window blinds and draperies. Make sure there are no cords around. There shouldn’t be any sharp edges or protruding pins. Pay attention to the finishing also. Although a nice gesture, it’s always recommended to at least buy the crib yourself and accepted other second hand or handed down furniture as you don’t know whether the crib that you have been gifted has a product recall in place.